Through high-quality collections, with neat details, combined with unflinching robustness, Barnstormer © pays homage to all the adventurers of the sky who, at the cost of fantastic exploits, made it possible to write the great history of aviation. 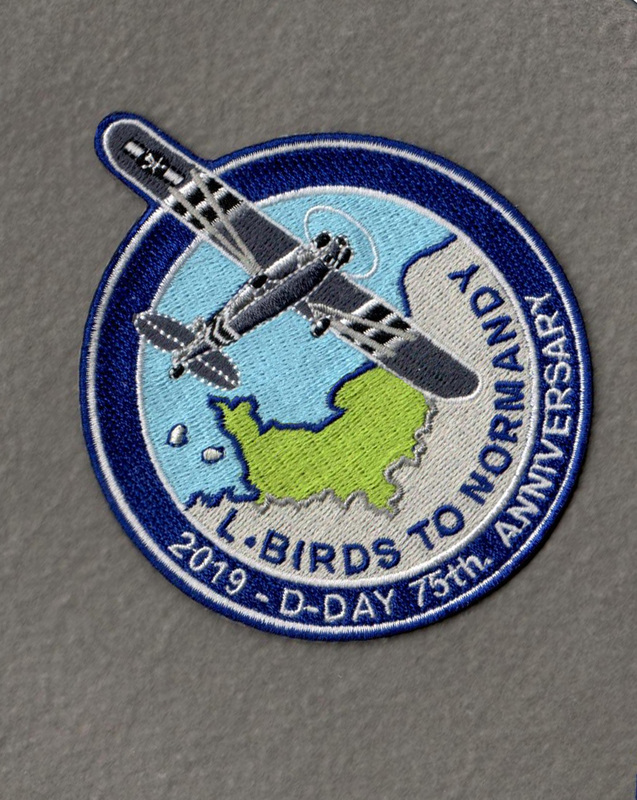 The sharing of the same values, the same admiration for those who made the History of aviation, naturally led Barnstormer © and L-Birds back to Normandy to build a common project. 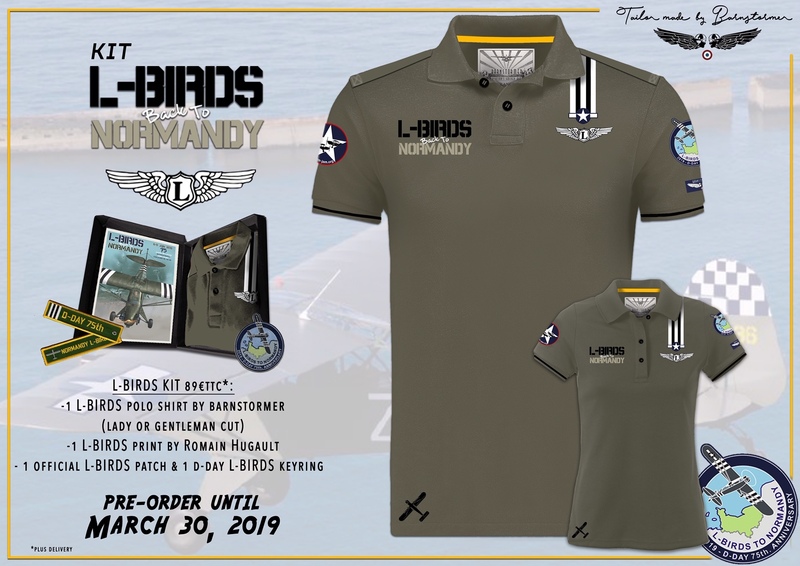 The L-Birds back to Normandy box by Barnstormer is a limited edition that is available for pre-order over only 8 days. 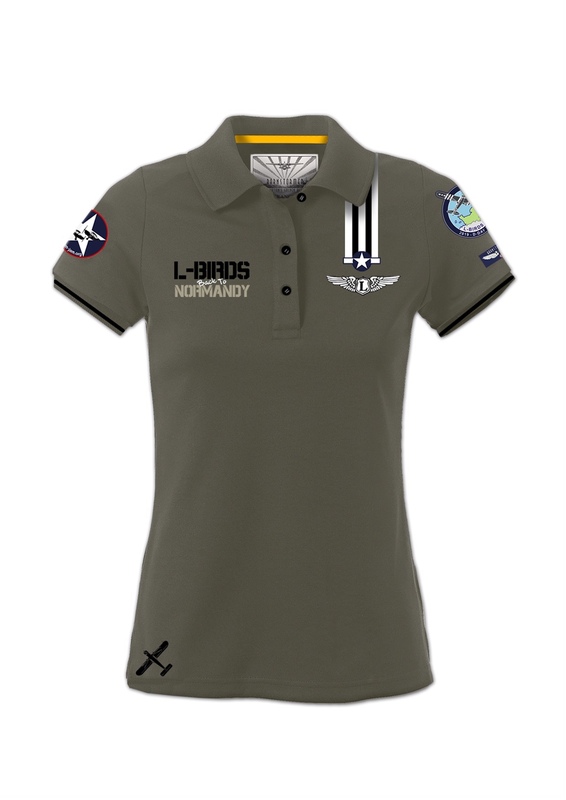 Each polo will be made to order in the Barnstormer's workshops! 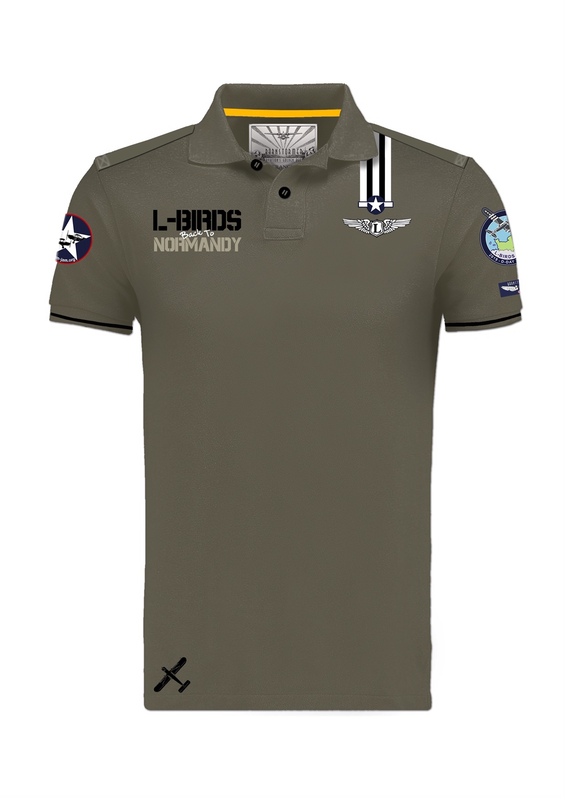 The L-Birds polo shirt is in the unique colors of the USAAF L-Birds. The dyeing of the fabric is also custom-made !! Invasion strips, liaison pilot wings, and subtle details demonstrate the attention to design, but also the freedom offered by a truly independent manufacturing. - The first printing of the poster drawn by Romain Hugault for L-Birds back to Normandy, in which he will participate with his magnificent Piper L-4B, recently (and perfectly) restored. Sales are open until March 31st at midnight (French time) only, in order to guarantee shipment by late May at the latest. Order your copy of this limited edition of L-Birds by Barnstormer today!